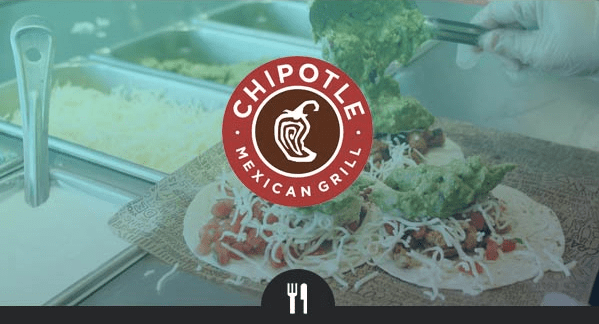 Editor's Note: On December 4, 2017, our Restaurants team led by veteran analyst Howard Penney moved Chipotle Mexican Grill (CMG) from a Best Ideas SHORT to a Best Ideas LONG. Shares of Chipotle are up 42% since. Below is the original research note outlining why they went from bearish to bullish. To access our institutional resesarch email sales@hedgeye.com. Matt Paul – Current CMG Independent director and Ex-MCD CFO. Mr. Paul was the CFO of MCD during the “Plan to Win” years. Charlie Morrison – CEO of WingStop Holdings, Inc. These names are the some of the more obvious ones in the restaurant space. While there is potential for the company to look outside the restaurant industry, we suspect that such a move will be a difficult decision for this board to make.